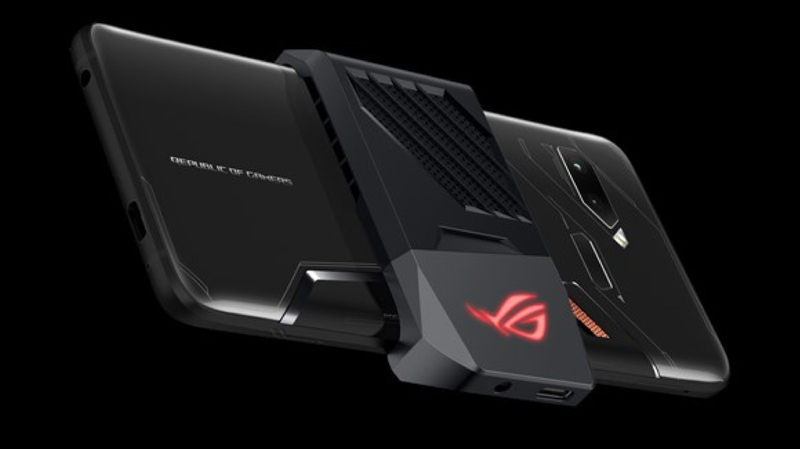 The Asus ROG Phone has a 6-inch AMOLED display with a 2160 x 1080 px resolution. The display has a pixel density of 402 ppi and a refresh rate of 90 Hz which allows for smooth gaming and video watching experience. The display also gets Corning Gorilla Glass 6 protection to prevent it from scratches against hard surfaces. 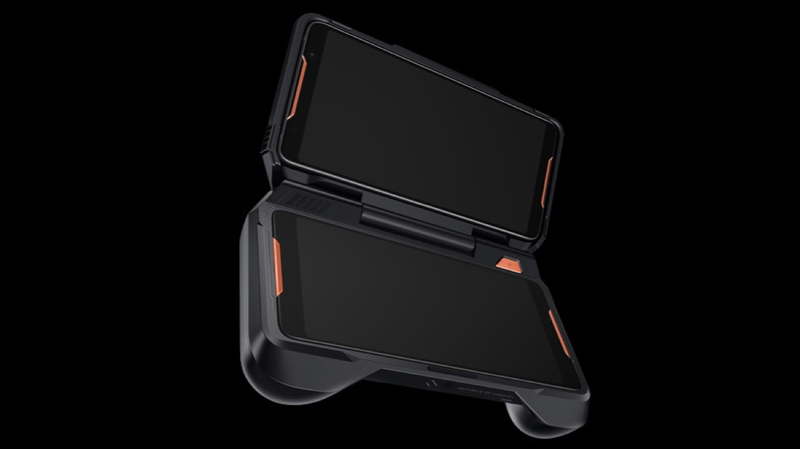 The handset has dual front-firing speakers each of which are placed on the top and bottom front bezel. It has an 8 MP front facing camera that can also capture 1080p videos at 30 fps. 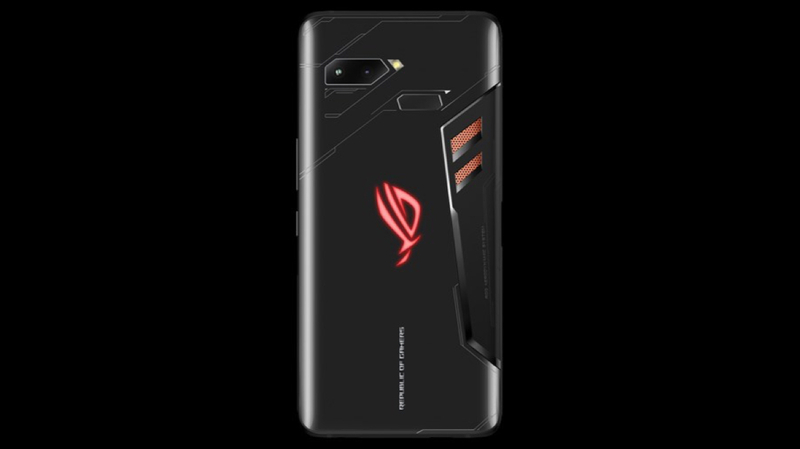 The right side of the ROG Phone is occupied by the volume rockers, power button, and two user customisable pressure sensitive ridged controls while the bottom side houses the 3.5mm jack and a USB-C port. 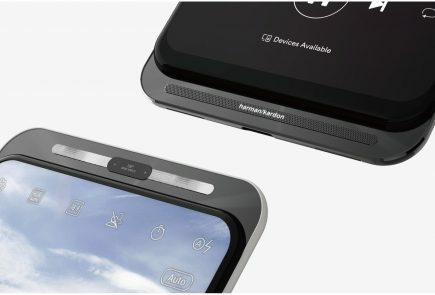 The smartphone gets two additional USB Type-C ports on the left side. 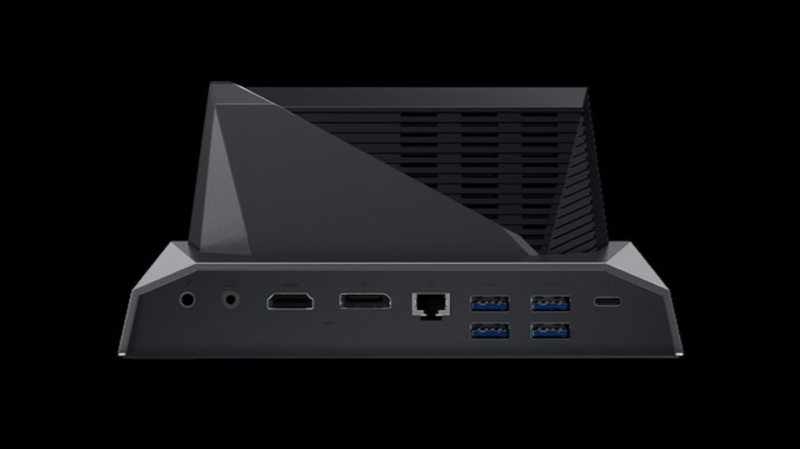 Asus claims these will come in handy to plug in accessories or charge it while still playing games on it. 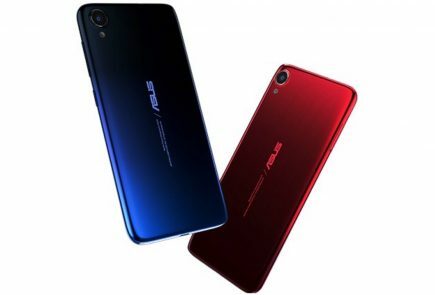 Asus offers a variety of accessories for the smartphone like a cooling attachment(provided in the box), dock and many more. 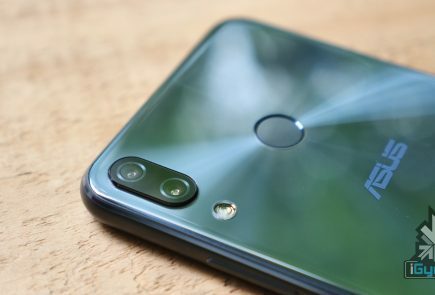 The smartphone has an unconventional looking glass back with dual rear cameras, a fingerprint sensor and an RGB LED lit ROG logo. Under the hood, the smartphone features the Octa-Core 845 SoC. The four Kyro Gold cores of the chipset have a frequency of 2.96 GHz while the remaining four Kyro Gold cores are clocked at 1.7 GHz. 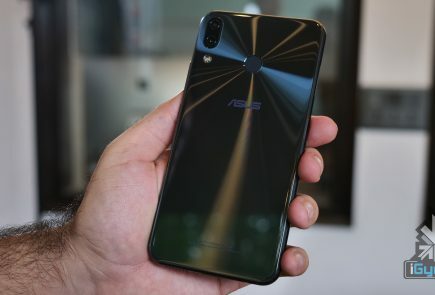 Talking about the rear camera setup, the Asus ROG phone has dual 12 MP + 8 MP sensor that can capture 2160p videos at 60 fps. The smartphone is powered by a massive 4,000 mAh Li-Ion battery which supports 30 W Quick Charge 4.0. 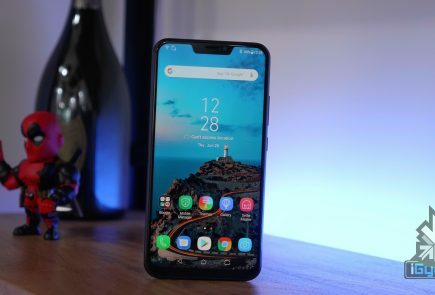 For connectivity, it has Bluetooth 5.0, NFC, GPS, 802.11ac Wi-Fi and USB Type-C port for charging and data transfer. 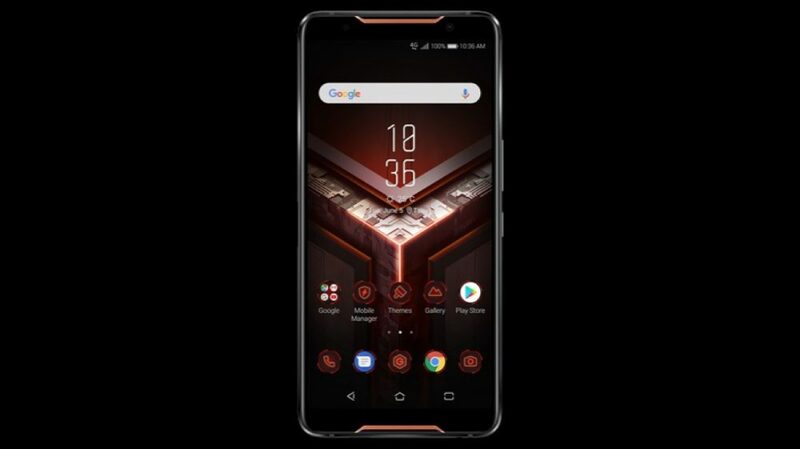 In short, the ROG Phone will be a solid flagship smartphone and will attract a lot of gaming enthusiasts in the country.